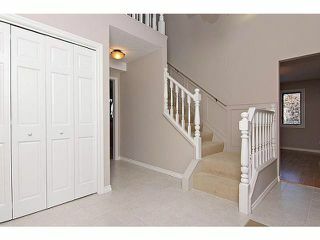 Welcome to Lake Mead Place, one of the most sought after streets in Lk Bonavista Estates. 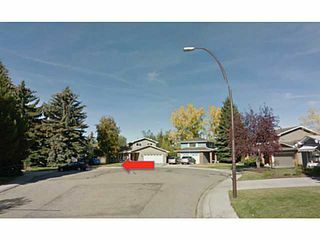 Sitting at the end of a cul-de-sac comprised of only 14 homes, this is the type of location where you can let your children play worry free out front. 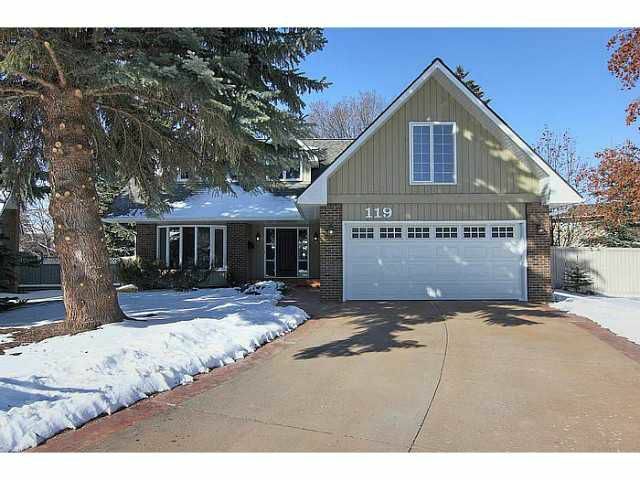 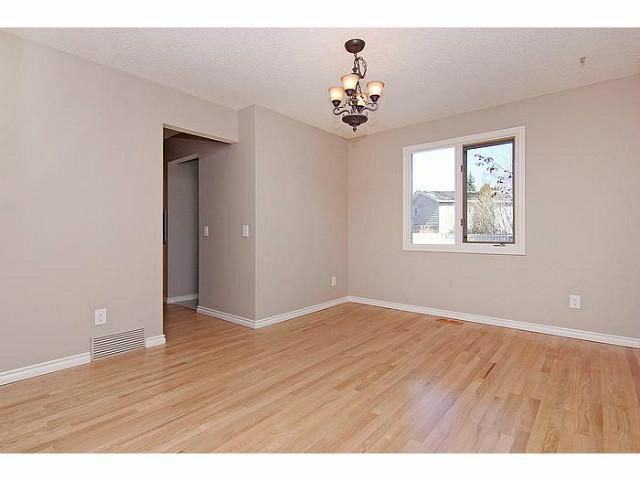 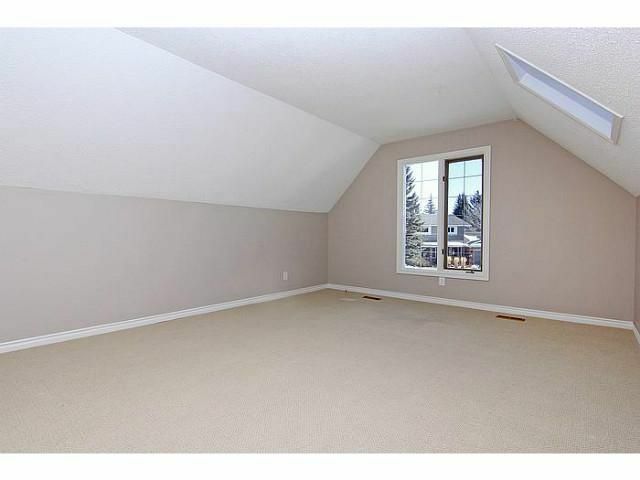 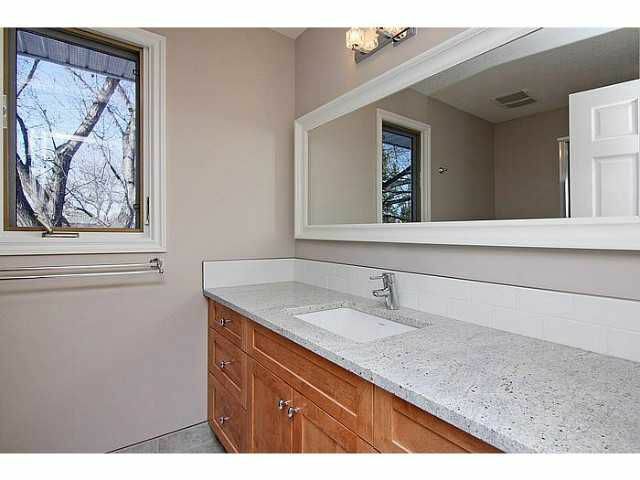 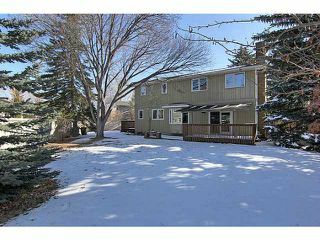 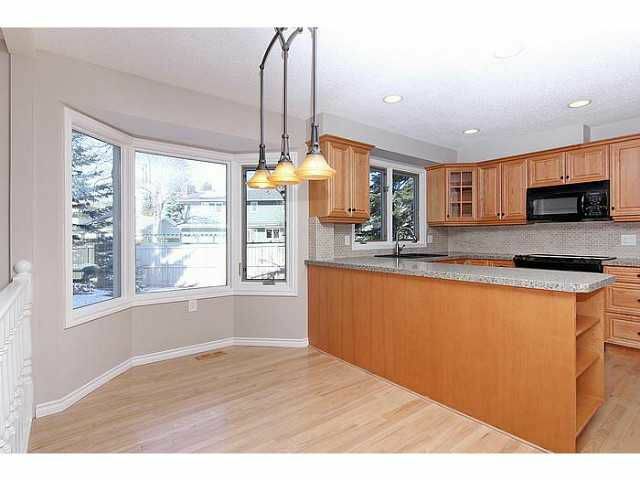 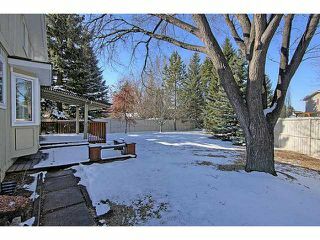 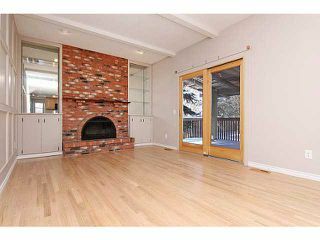 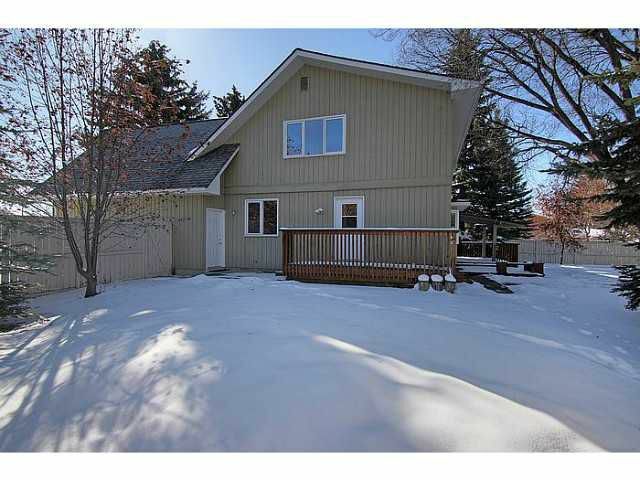 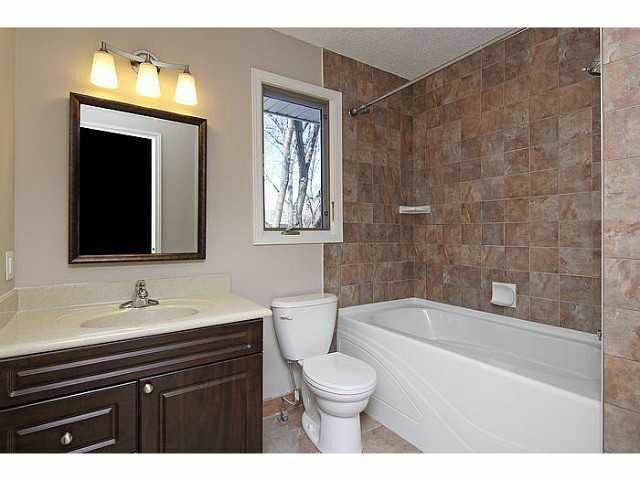 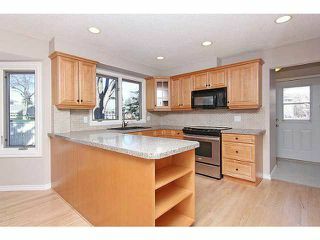 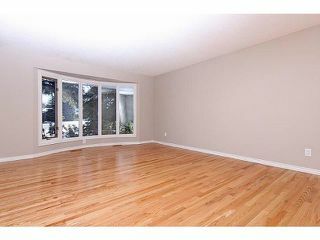 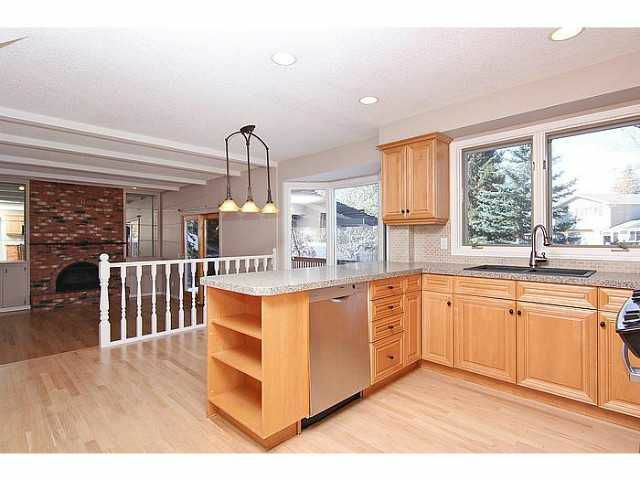 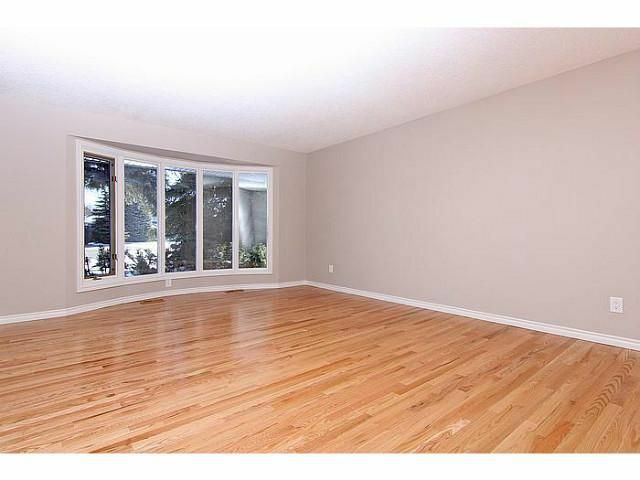 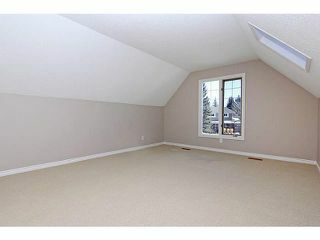 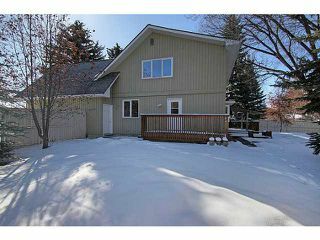 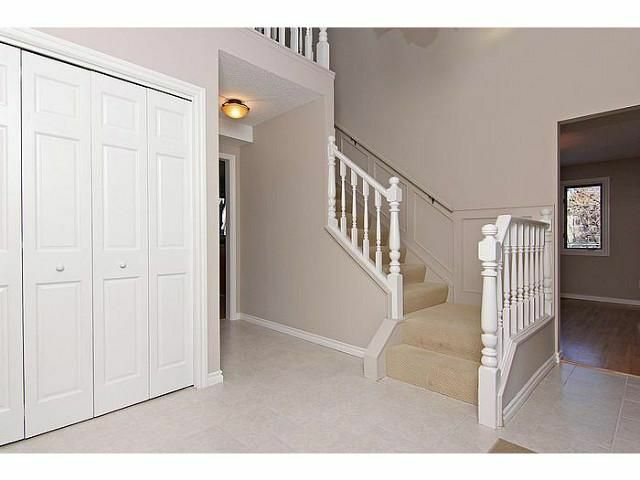 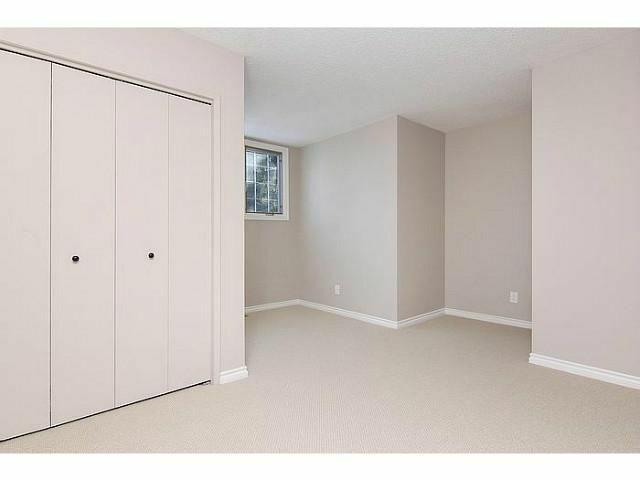 This 2 storey home sits on a huge 9500+ SF lot with a SW facing backyard. 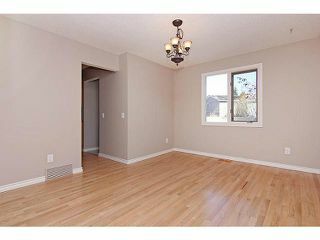 This home has had numerous recent updates including: new hardwood + ceramic tile flooring + carpet, updated moldings + casings throughout, complete repaint of walls & ceilings, new drywall + paint in the garage, upgraded electrical, updated bathrooms, new kitchen backsplash & stainless steel appliances. 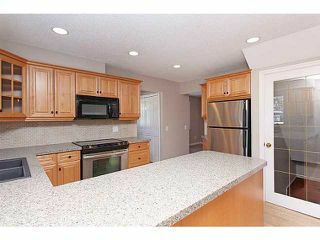 Other recent improvements include roof shingles, soffits & rebuilt furnaces. 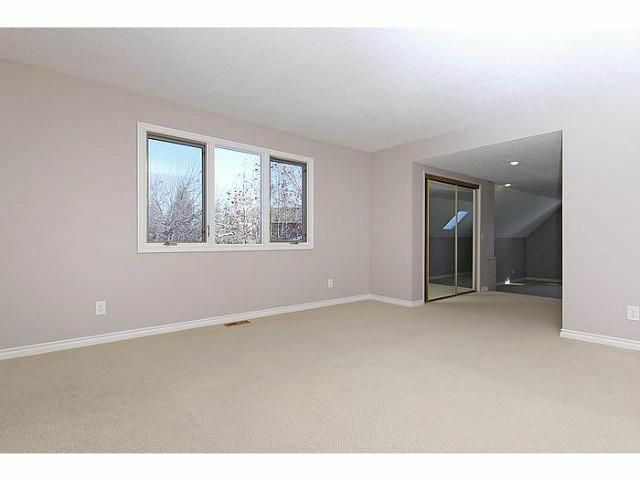 4 upper level bedrooms ideally suit a large family, including a master with bonus area; perfect for a home office or master retreat. 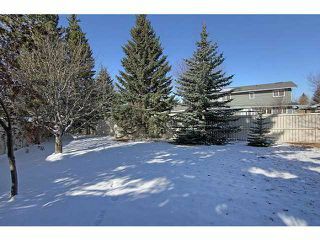 The true, distinguishing feature of this property is the pie lot, with a huge SW backyard with deck, RV parking & plenty of room to run around! 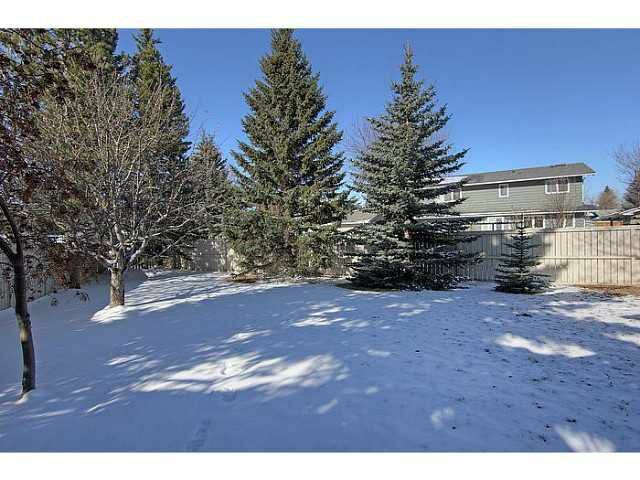 Walk to the lake, schools, parks & amenities. 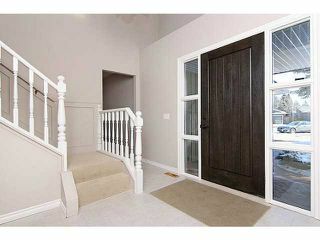 Welcome to 119 Lake Mead Place. A perfectly located home in Lake Bonavista Estates.